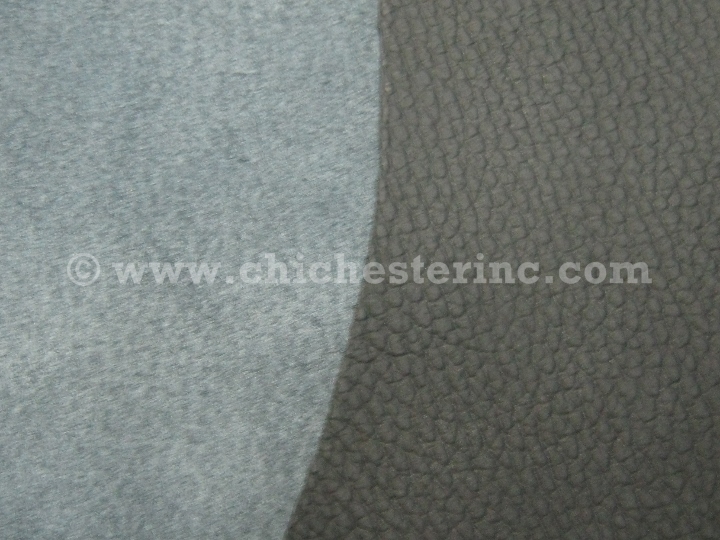 This is high quality cow skin upholstery leather for automobiles. The leather is sold by the hide. Hides are about 30 to 45 sq. ft. We will not cut the hides into smaller pieces. R-1271-10 Automotive Upholstery Leather:Black US$10.00 / sq. 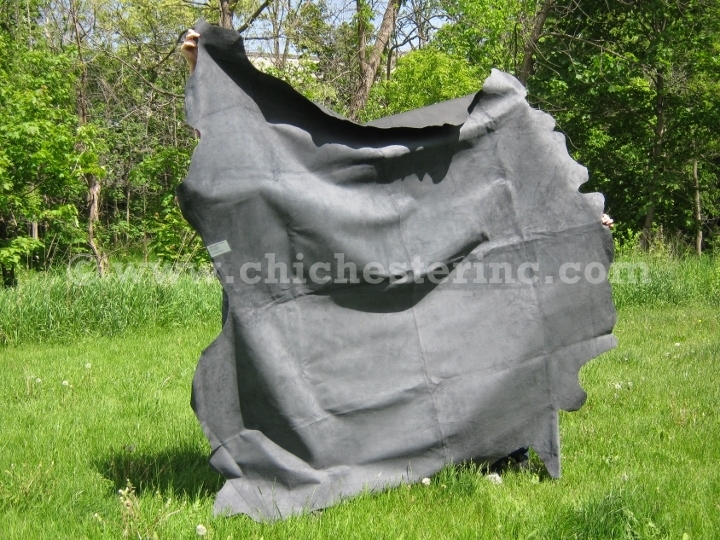 ft.
R-1271-20 Automotive Upholstery Leather:Charcoal US$10.00 / sq. ft.
R-1271-30 Automotive Upholstery Leather:Gray US$10.00 / sq. ft.
R-1271-40 Automotive Upholstery Leather:Beige US$10.00 / sq. ft.